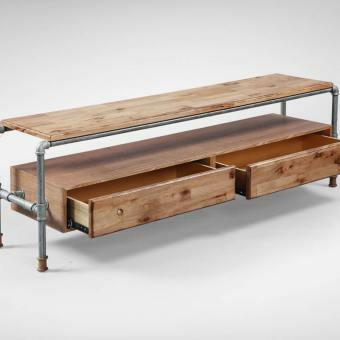 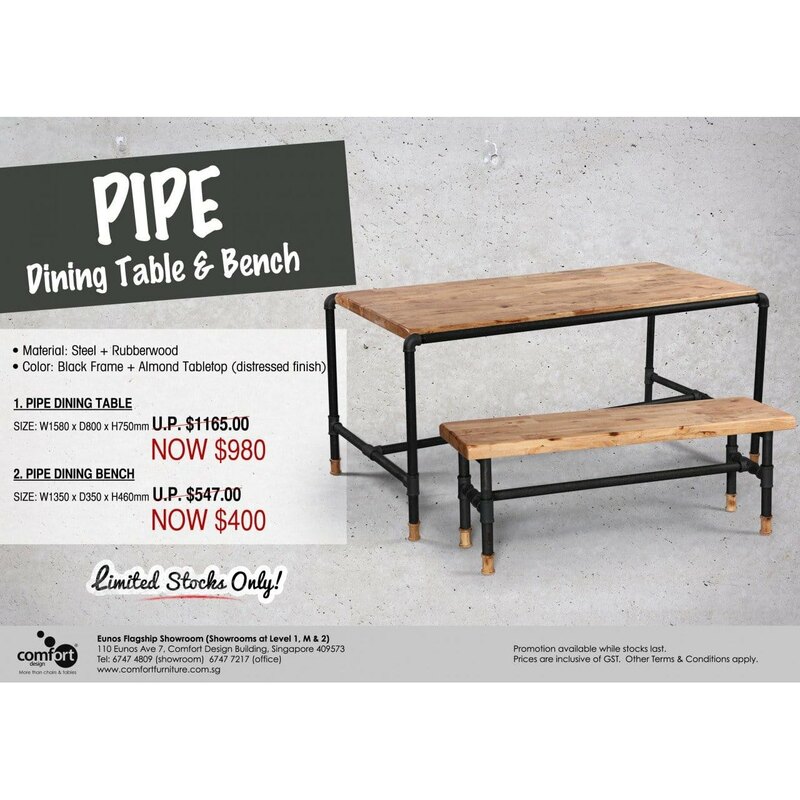 The Pipe Dining Bench is the quintessential of the Pipe Industrial culture where people come together to collaborate and share. 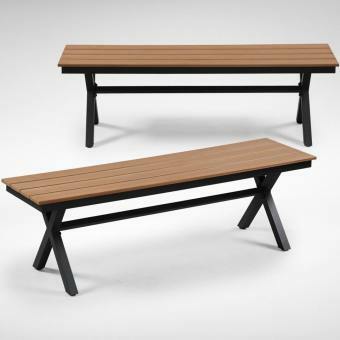 We love benches because it allows more people to come together. 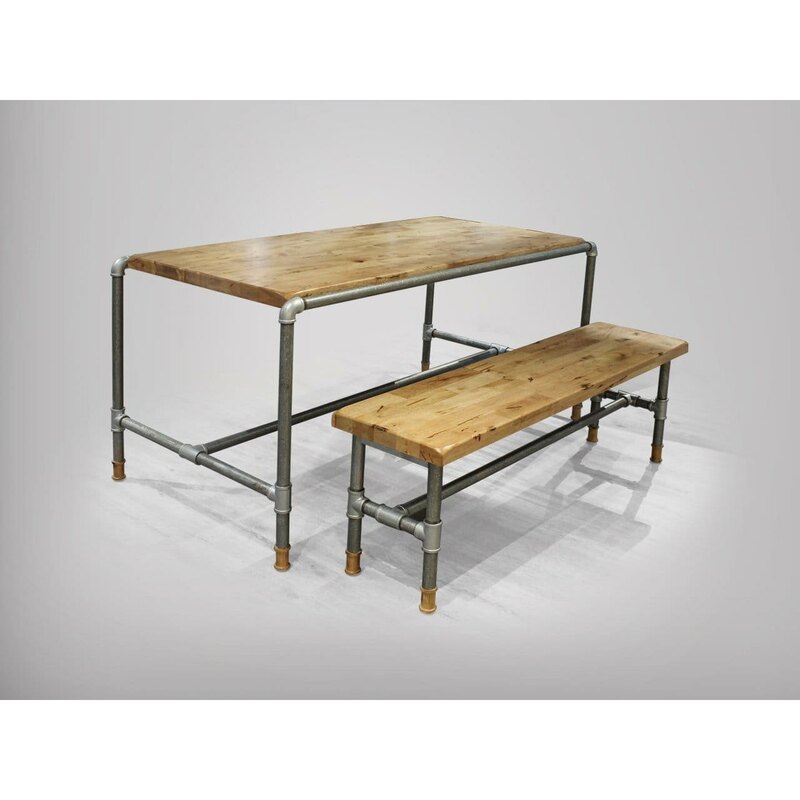 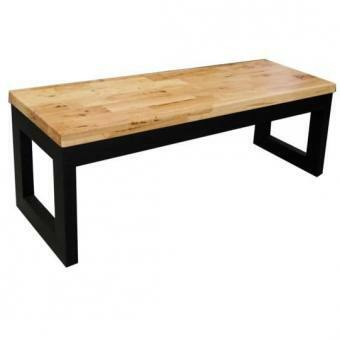 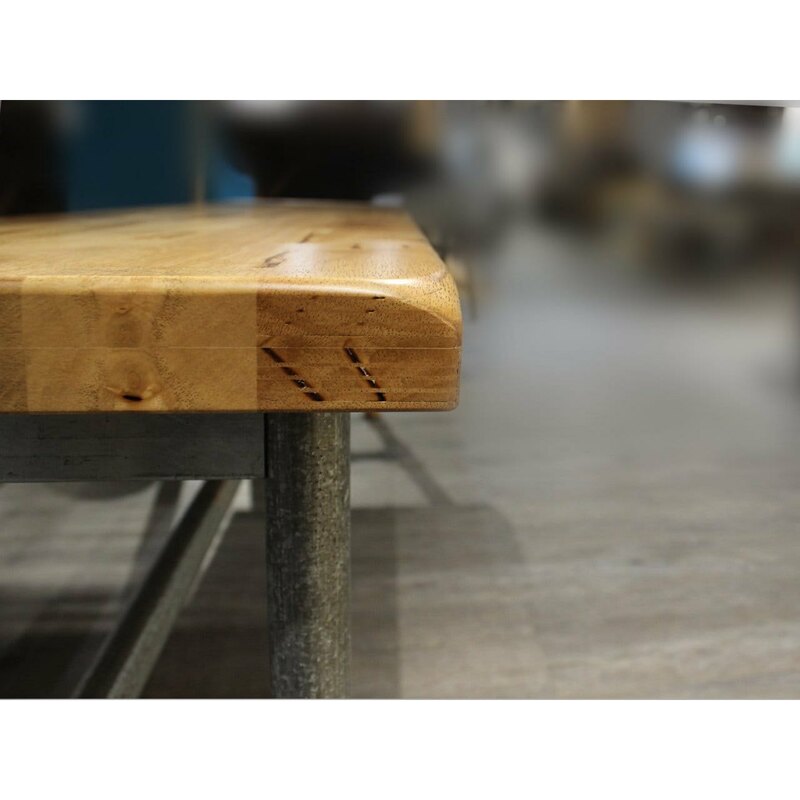 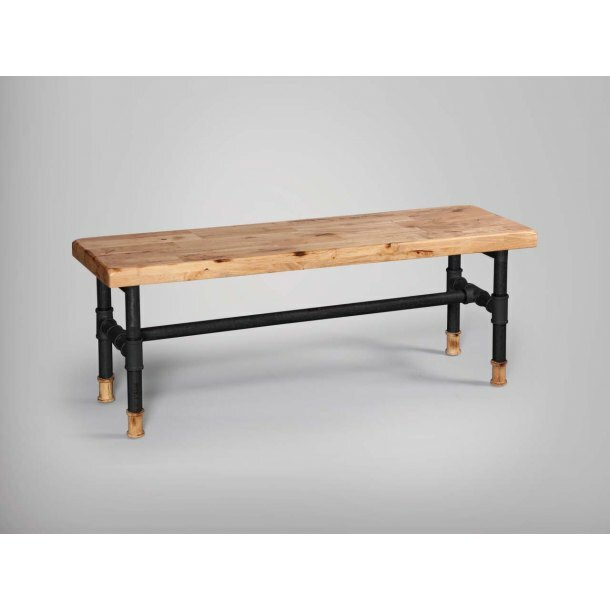 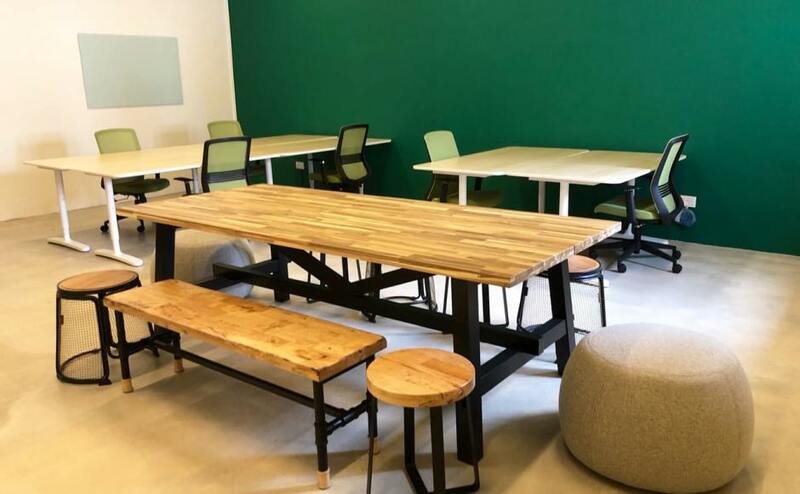 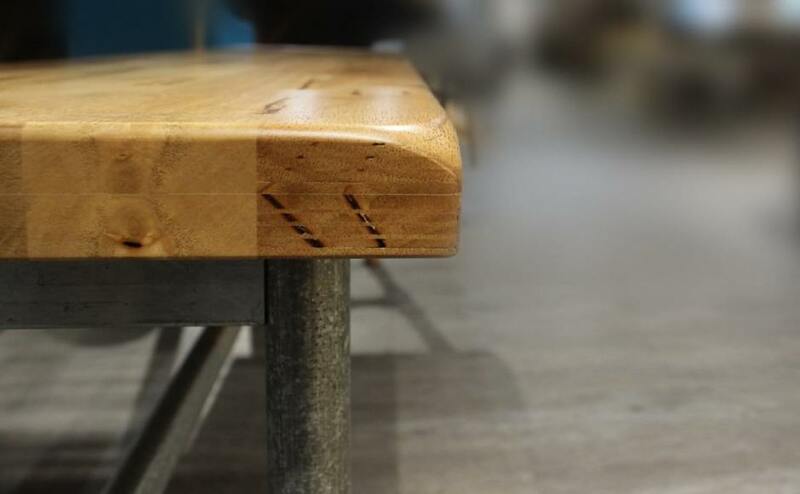 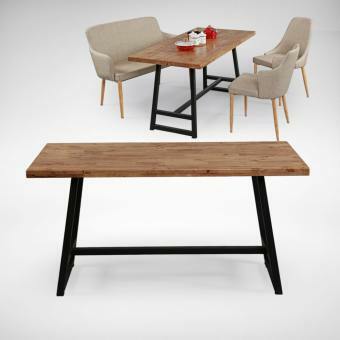 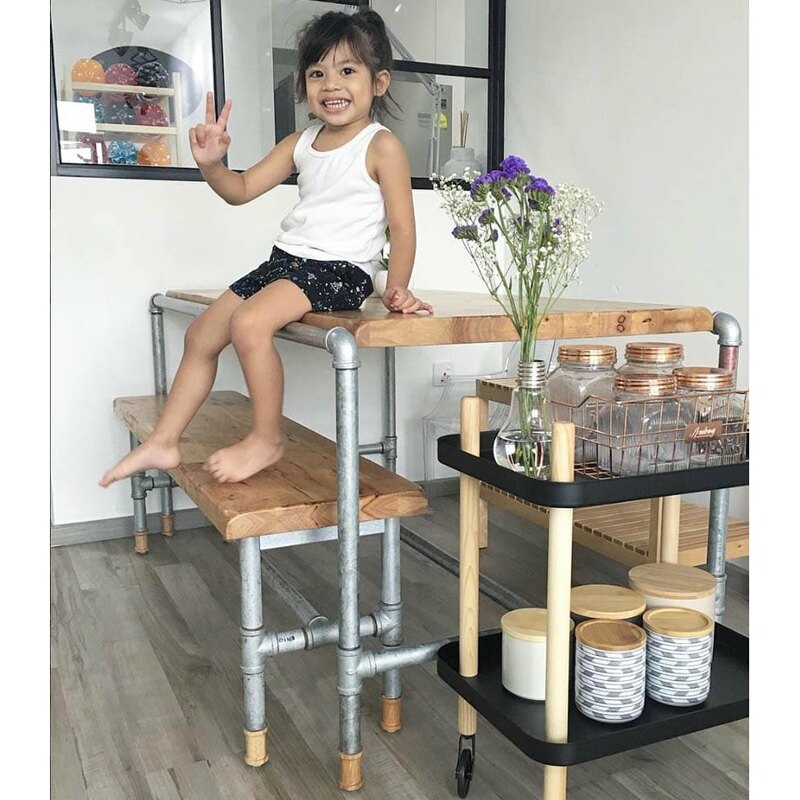 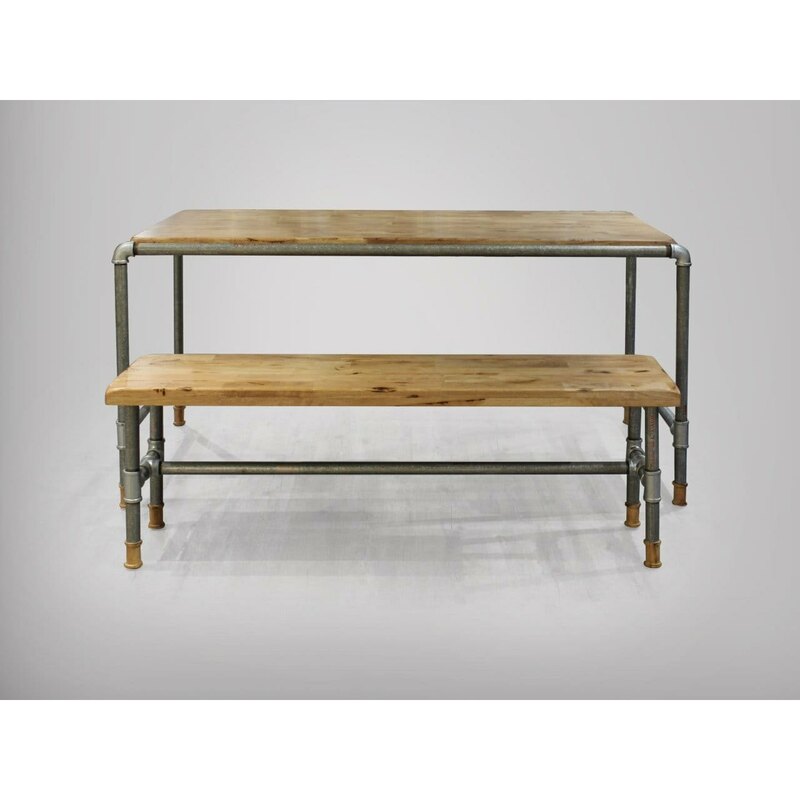 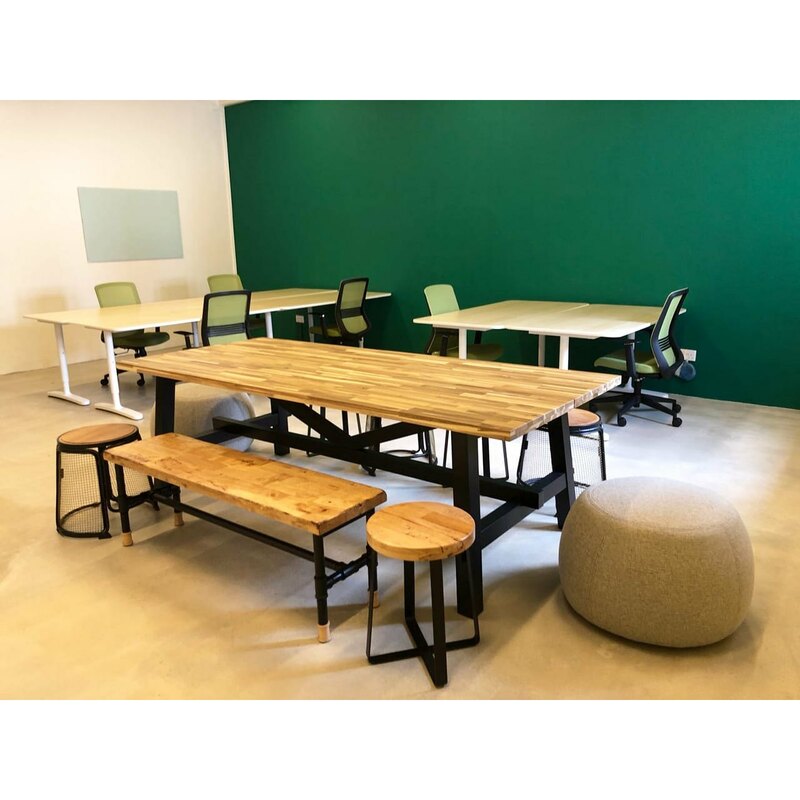 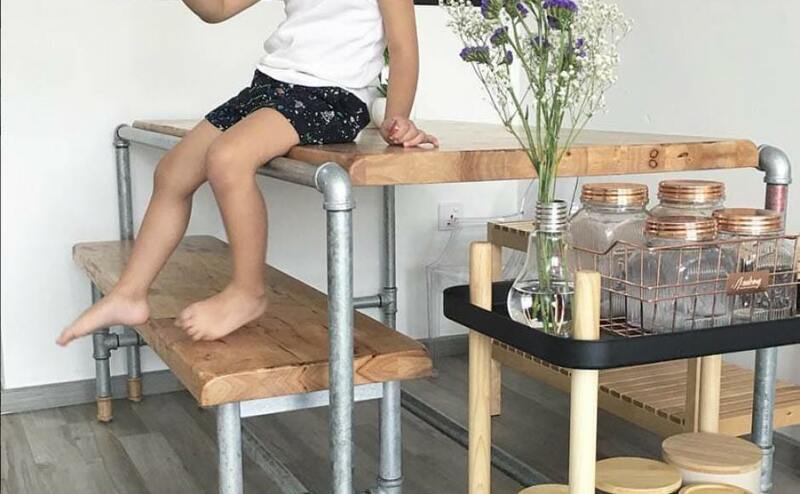 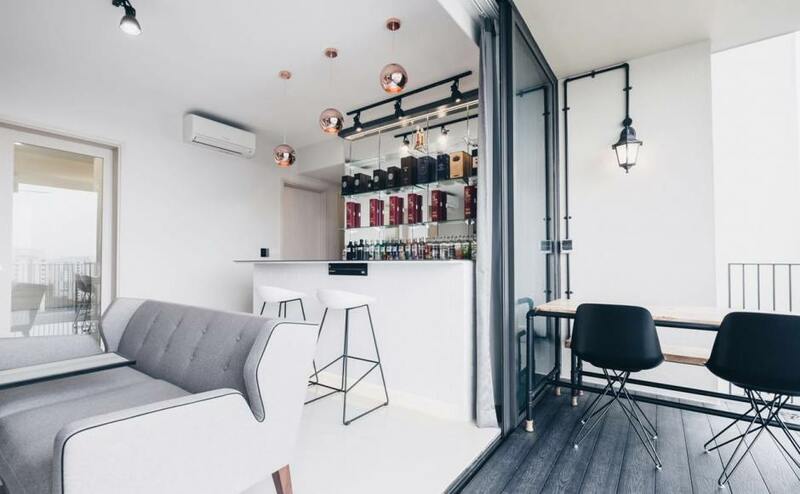 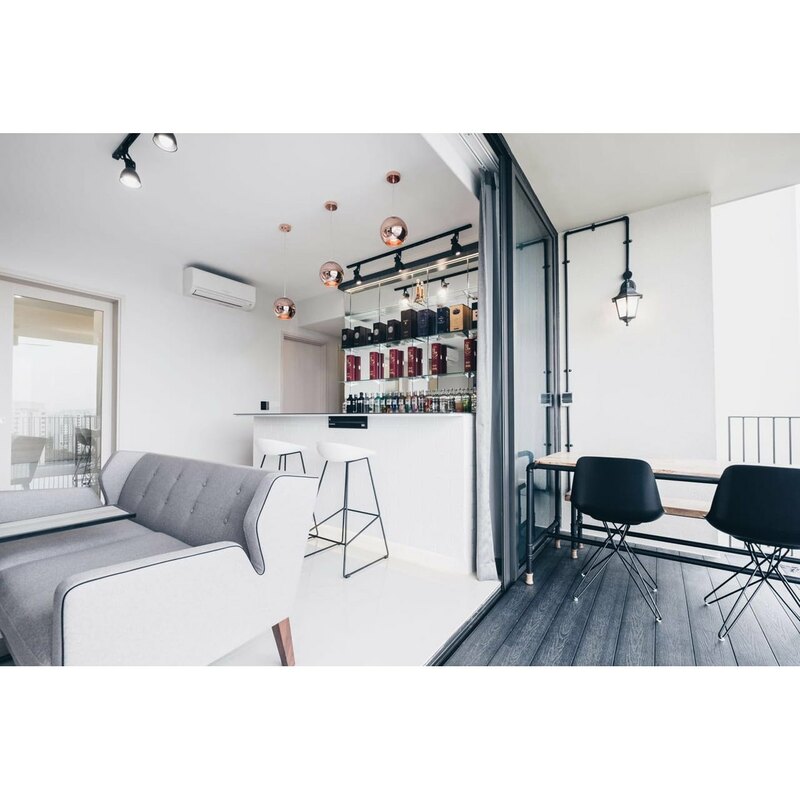 This 1350mm wide bench is meant to sit 2 persons, but go ahead and squeeze a third person in as that’s what this informal industrial style is about! 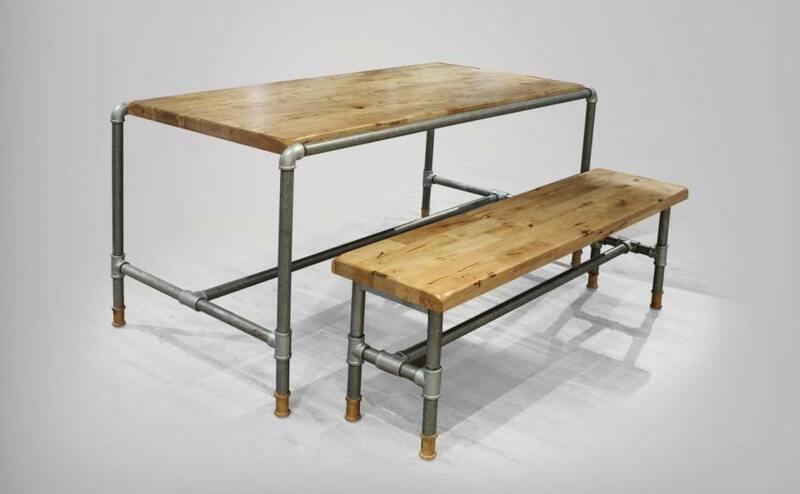 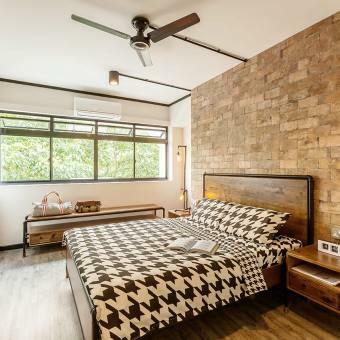 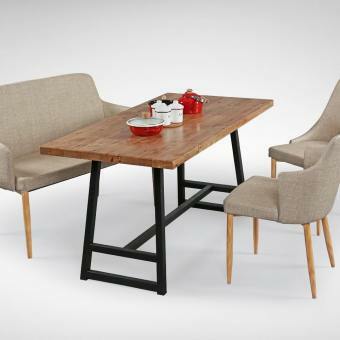 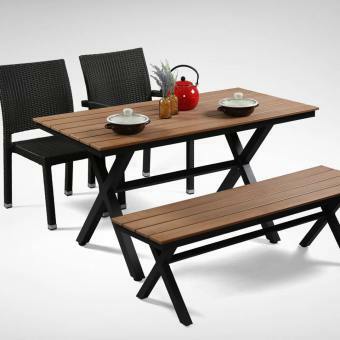 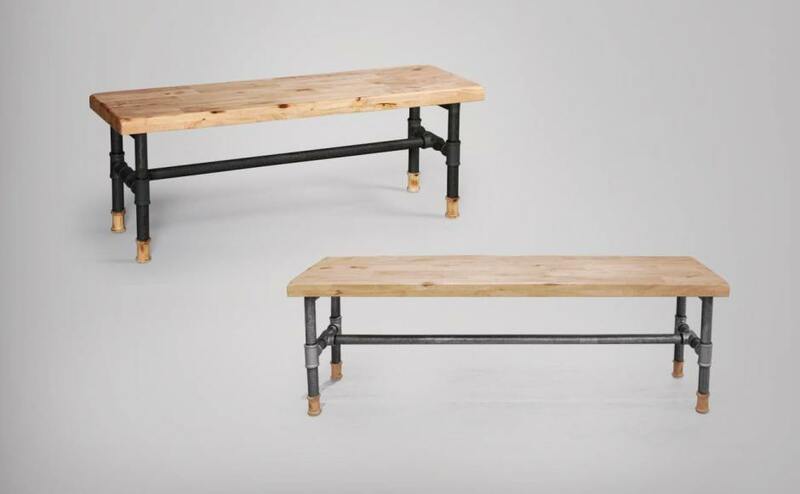 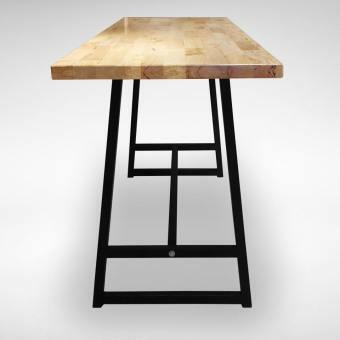 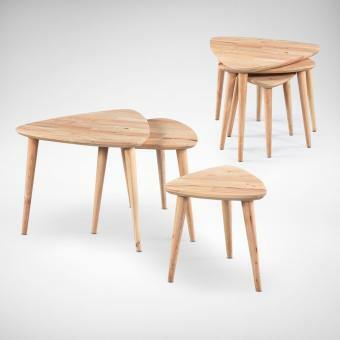 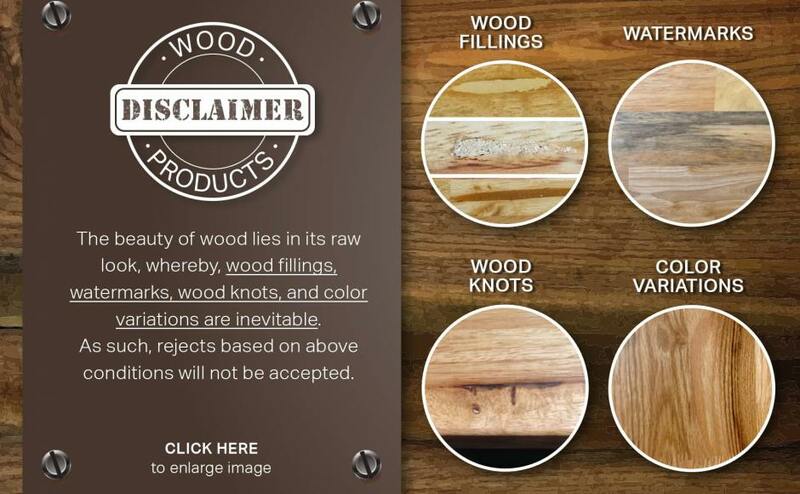 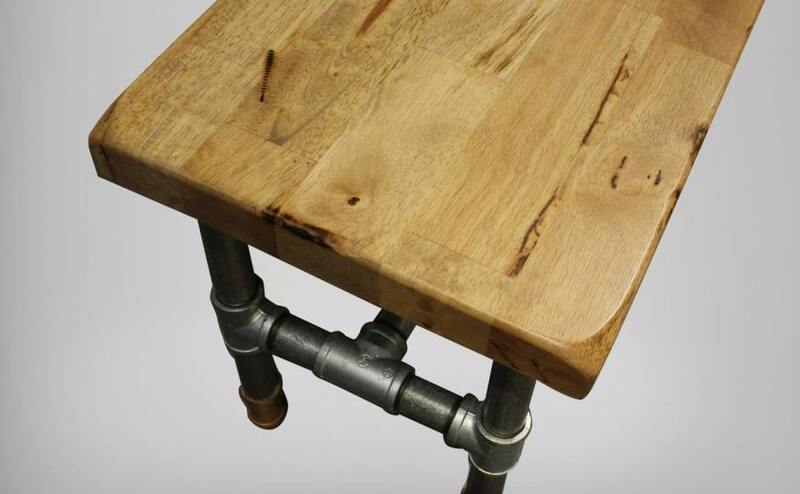 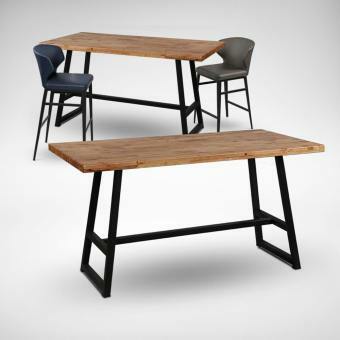 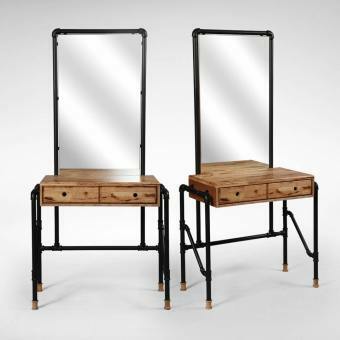 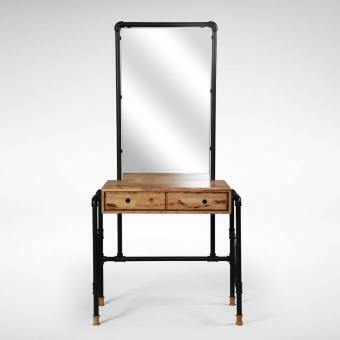 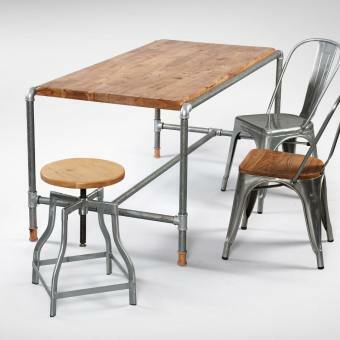 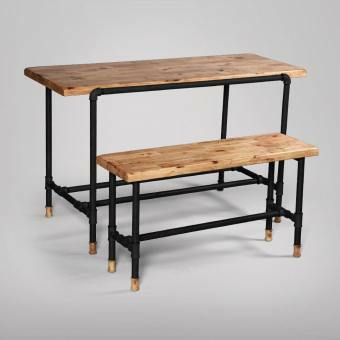 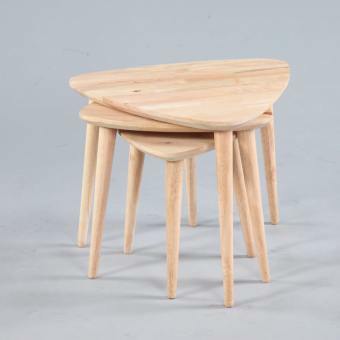 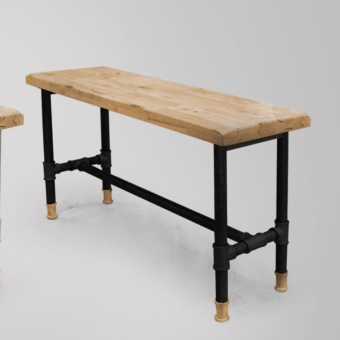 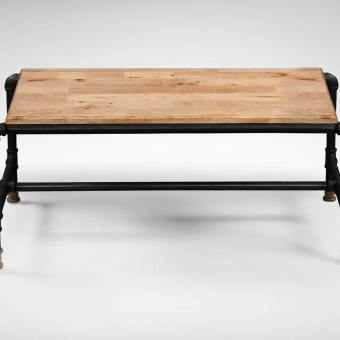 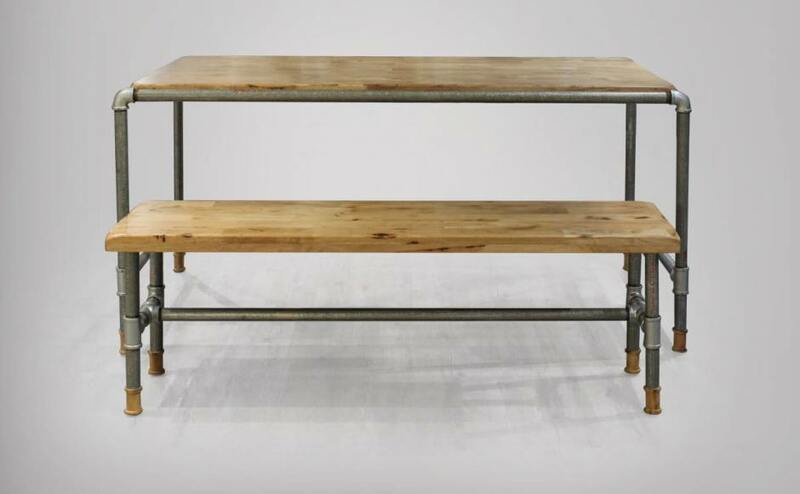 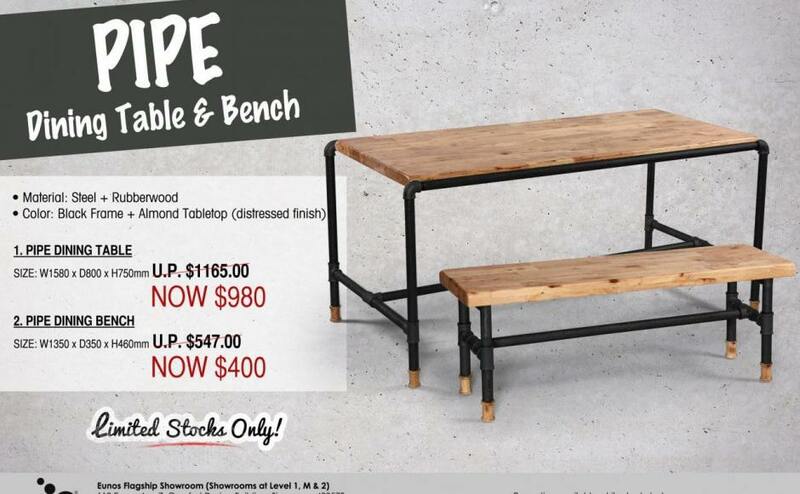 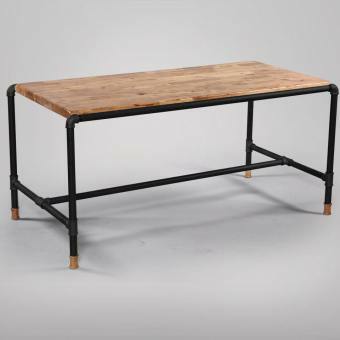 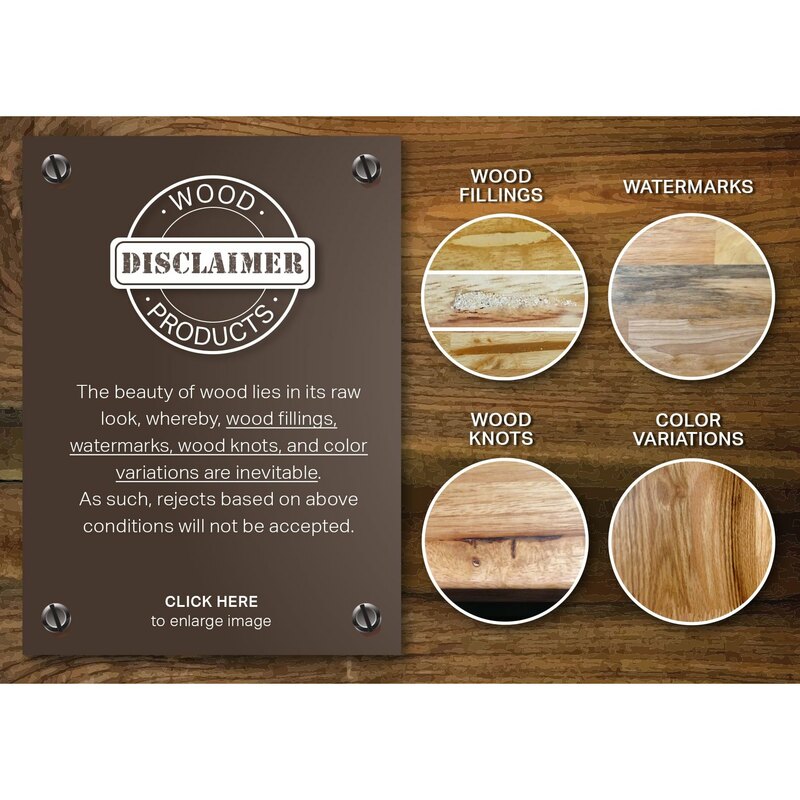 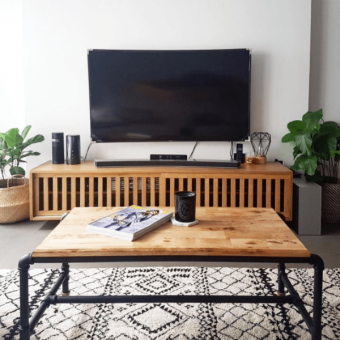 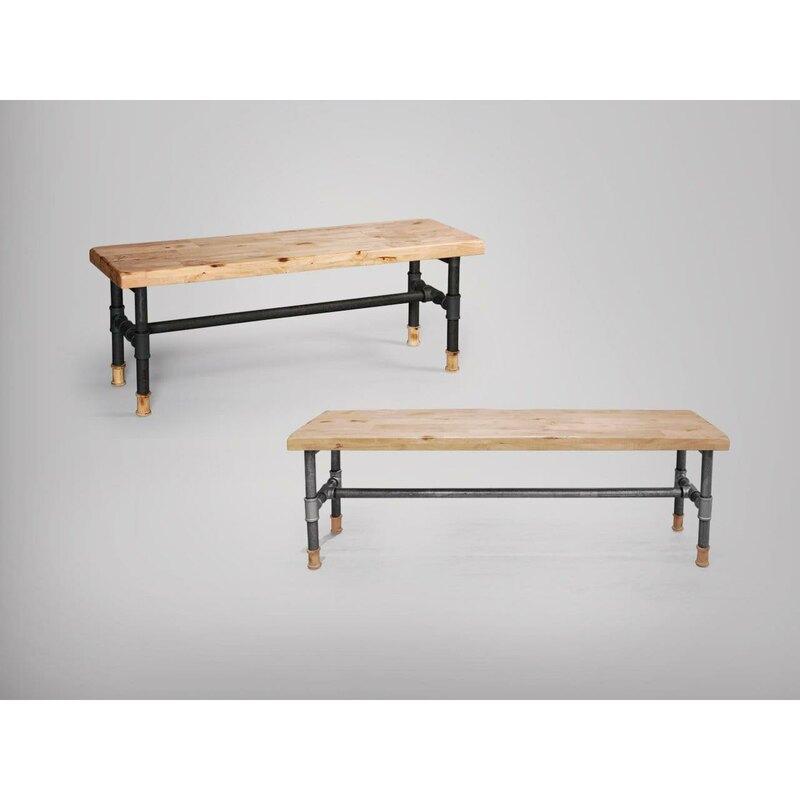 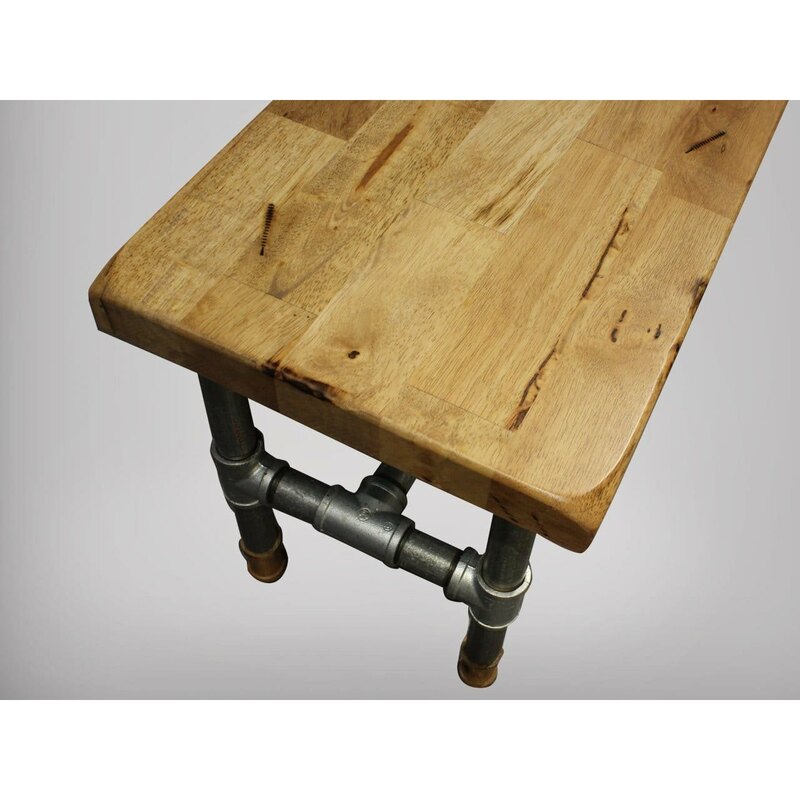 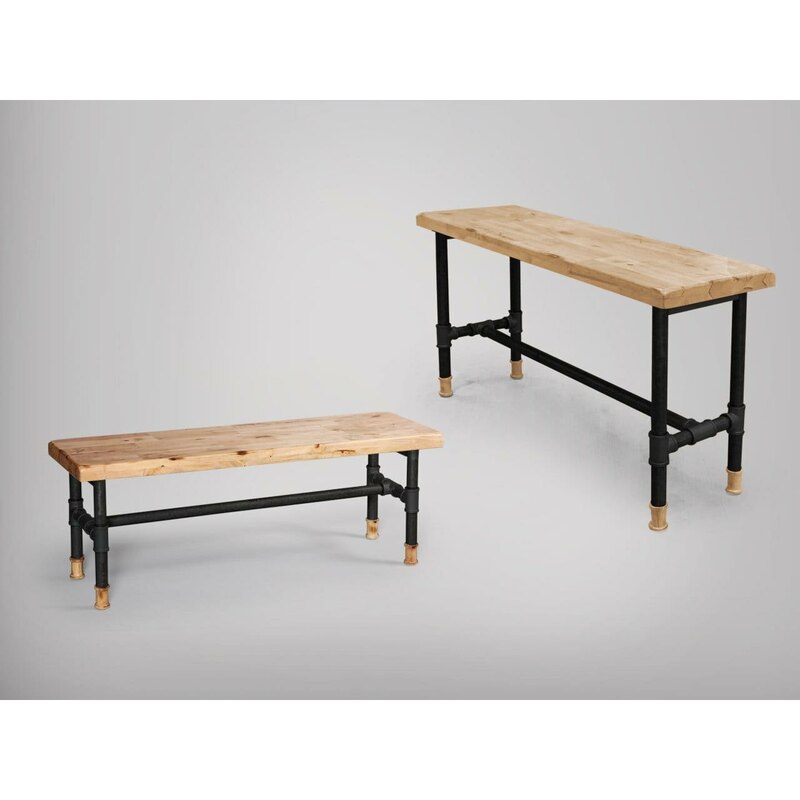 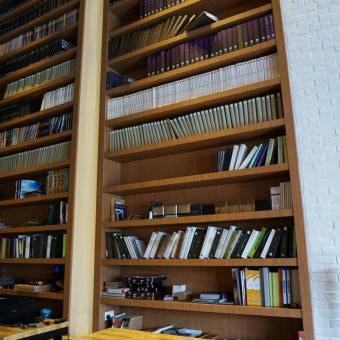 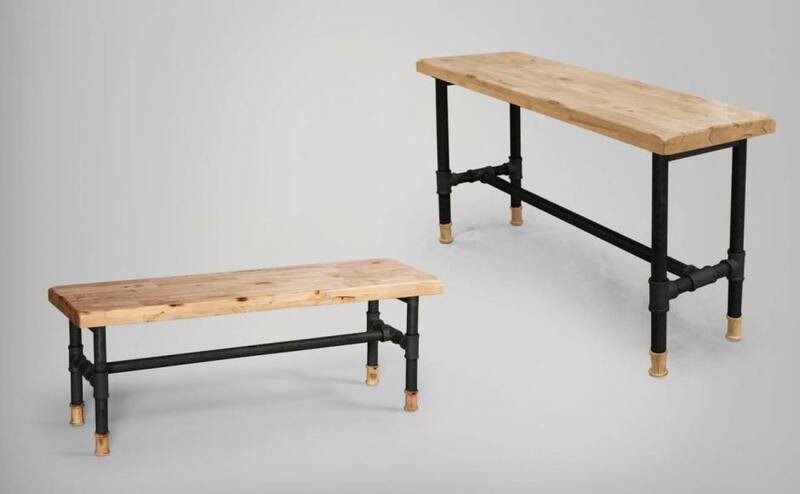 Match this with the Pipe Dining Table to complete your Industrial Collection.